Attention all Cinema Fans. Can you ever get enough free movies? Living in Ecuador you have fewer choices than living in North America. I’m in the perusing stage of Zero Dollar Movies but my first impressions are that the movie choices are limited but promising. 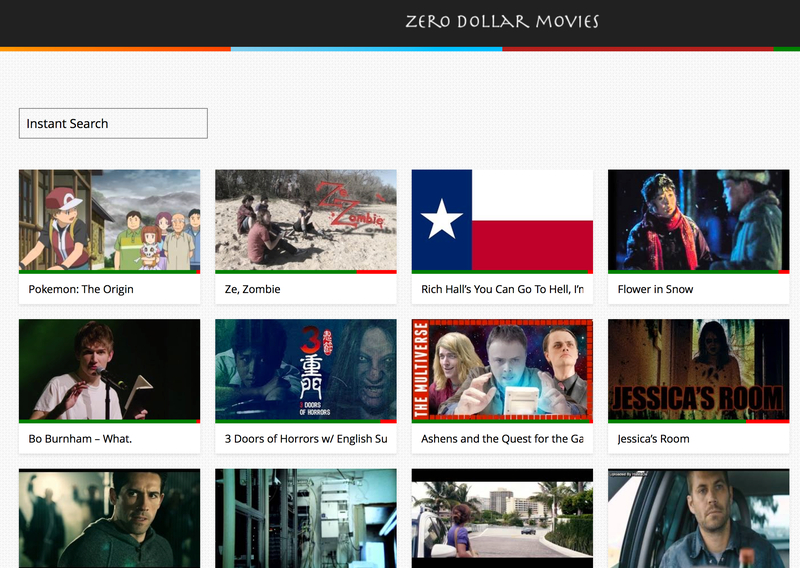 Zero Dollar Movies is really an idex site of movies that play on You Tube. Definitely worth a look. 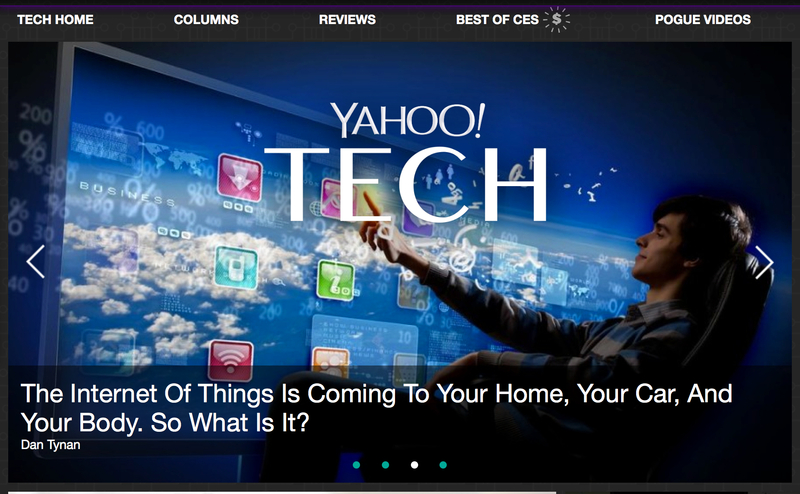 Yahoo.com just launched Yahoo Tech. Lots of thought went into developing this site. I think the UI (User Interface) is well done. But, the best part of the site is that Yahoo hired David Pogue, one of my favorite tech journalists from the New York Times to be the lead. His videos are well placed throughout the site. This is a run, don’t walk to site.